We are delighted to announce that this year’s 5th Annual Summer Soiree will be an Alice in Wonderland Tea Party & After-Party! Dress up in your best Queen of Hearts costume, craziest Mad Hatter outfit or sexiest Alice dress and join us for an enchanting evening exploring how far you’ll go down the Rabbit Hole! 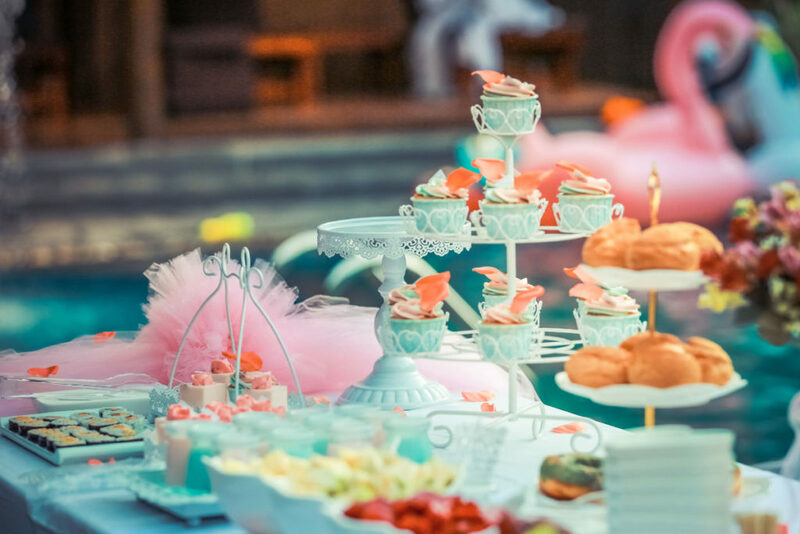 We have booked the Private Banquet Room of an exclusive boutique hotel in Vancouver to host our whimsical Tea Party, where you will enjoy a delicious dessert buffet. Afterward, we are taking over the entire top floor of the hotel for our timeless After-Party with a Hospitality Suite, Playrooms and 12 hotel rooms available for you to book to stay overnight, and for those of you who are coming in from out-of-town for the LLV Alaska Cruise, you can add on extra nights. Our award-winning hotel was voted #1 Hotel in Downtown Vancouver by Conde Nast Traveler 2017 and it is been Vancouver’s only Forbes 4-star hotel since 2013! You also have the option to book a Hotel Package which includes the Summer Soiree Ticket and a Hotel Room on our After-Party Floor. The Dress Code is is recommended but not mandatory. If you don’t want to dress up, you can simply wear something in the theme colour of the evening. Please feel free to wear what makes you feel the most comfortable and sexiest!